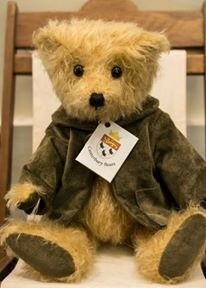 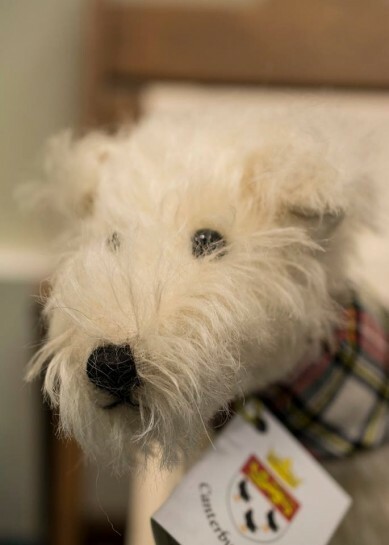 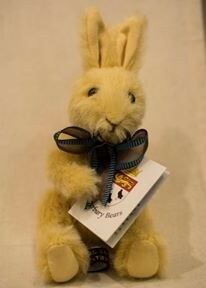 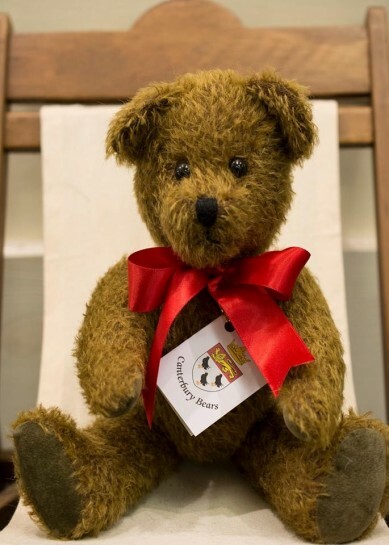 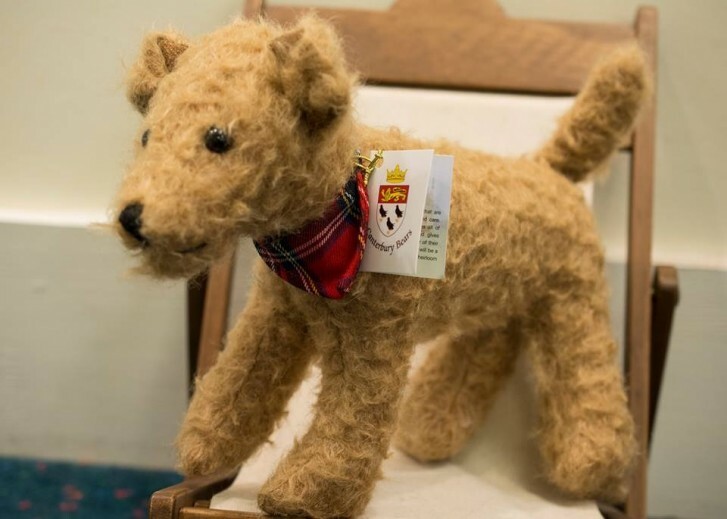 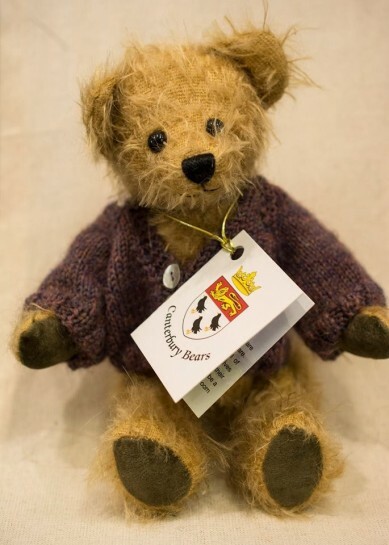 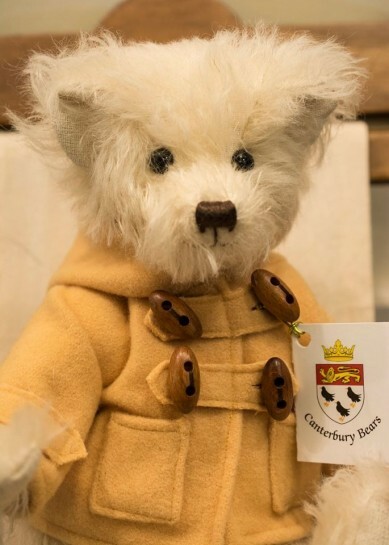 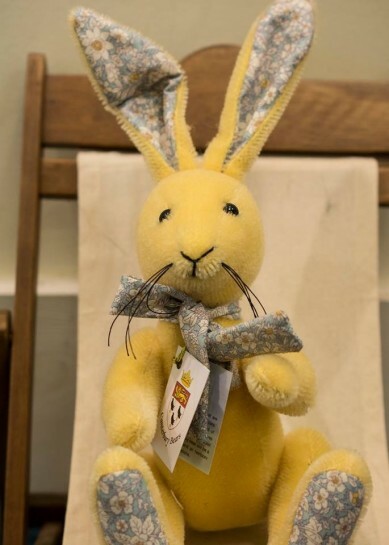 Canterbury Bears produce the finest quality, hand-made teddy bears from their workshop in the Kent countryside. 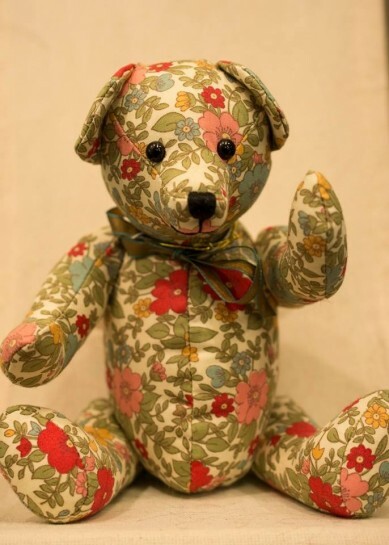 They pride themselves on unique designs, high quality materials, attention to detail and exceptional quality. 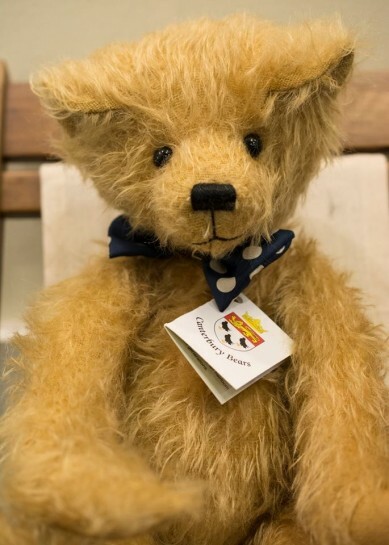 Whether you are looking for a teddy bear to add to your collection, a wonderful gift these delightful bears will not disappoint you.